The Sweet yellow onion weighs from 8 to 16 ounces and can be up to 6 inches in diameter. 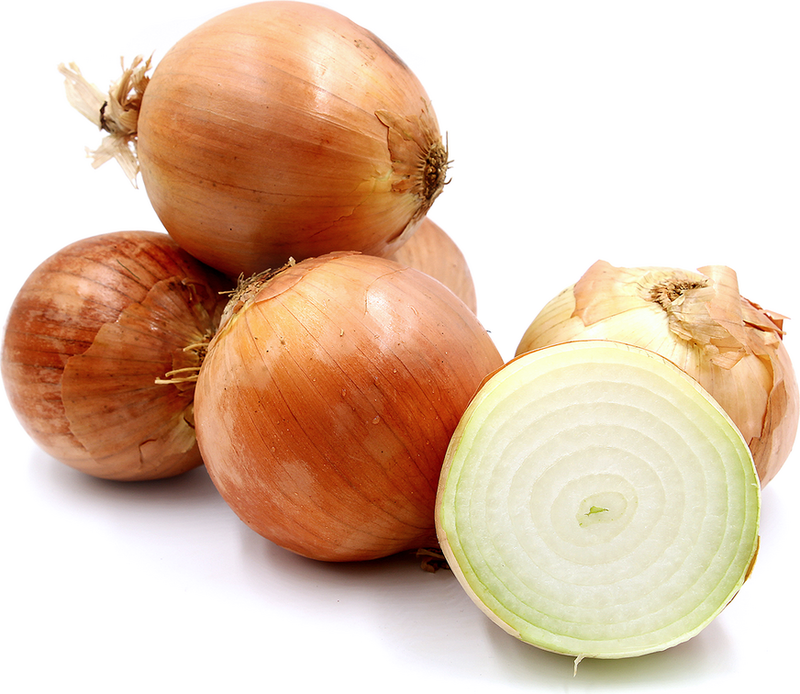 The Sweet yellow onion is considered to be a large variety and has as globular shape. The outer skin of the Sweet yellow onion is firm and offers a crisp juicy inner flesh. The Sweet yellow onion, as the name suggests, is sweet and offers pungent onion flavor. 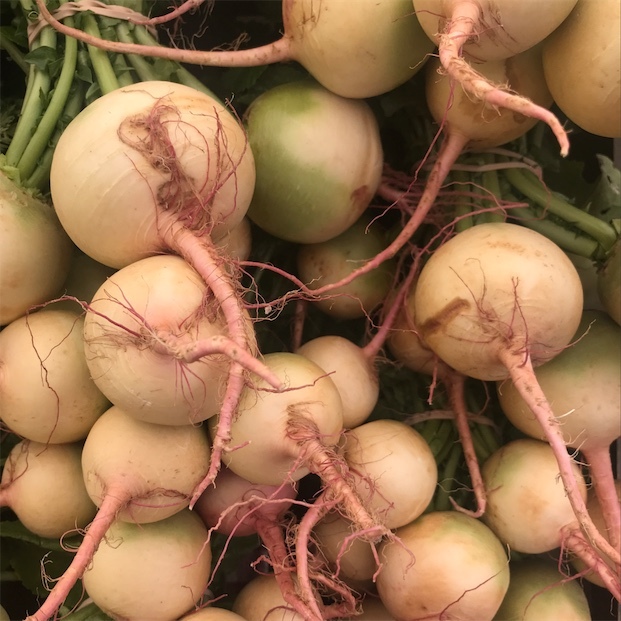 Sweet yellow onion is available year-round.